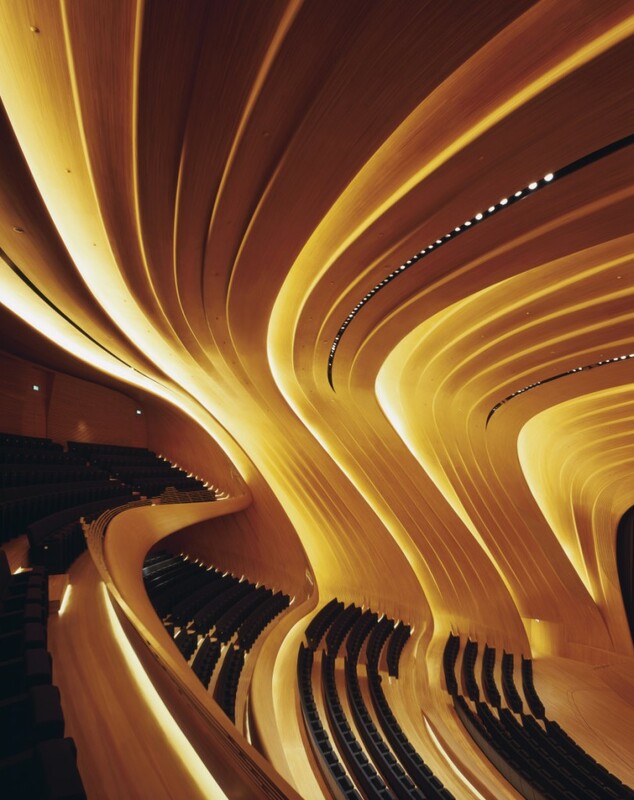 In architecture only a few people manage to reach a worldwide status and Zaha Hadid managed to do this. 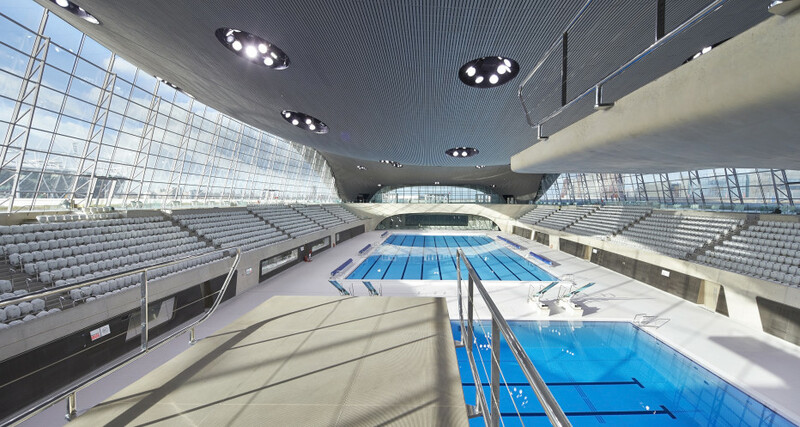 Everyone that follows architecture knows her name and students study the designs she did for iconic structures like the London Olympic Aquatic Centre. 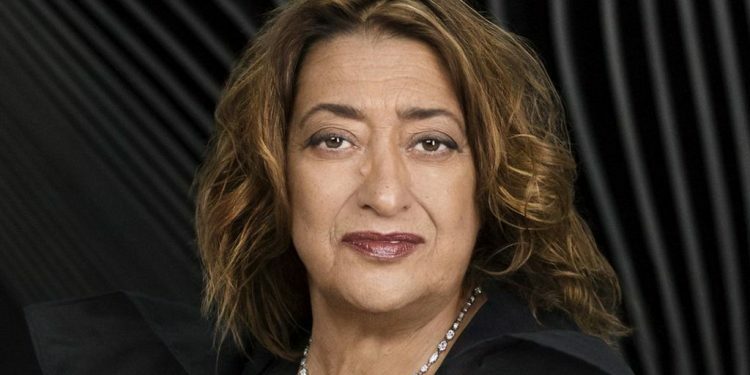 It is really hard to dispute the last fact mentioned in the statement. 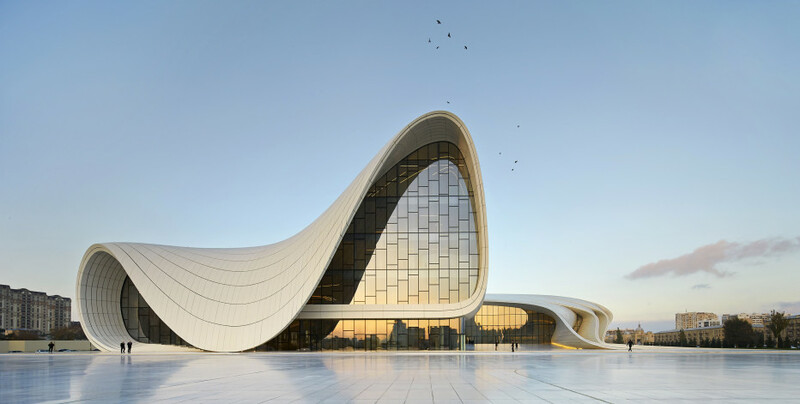 Hadid’s life and work will always remain in the history of architecture with works ranging from Baku to Beijing. 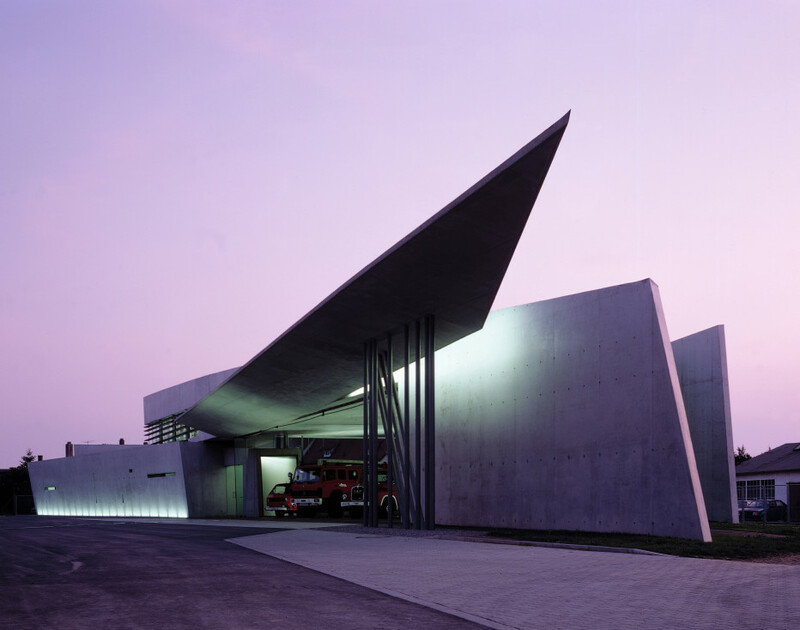 Some of the works that have to be mentioned include the Vitra fire station, the Riverside museum of transport (located in Glasgow), the Cardiff Bay Opera House, the Maxxi, the 2022 Qatar World Cup stadium and the list can go on.